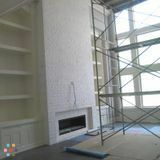 Jazz it up! 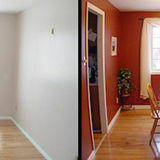 Painting & renovations - Now serving the GTA!Jazz it up! 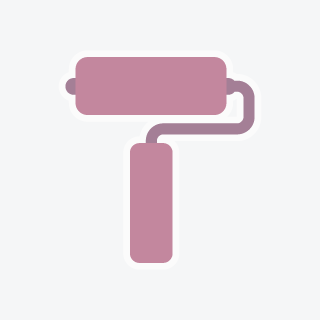 Painting & renovations - Now serving the GTA!Jazz it up! 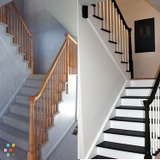 Painting & renovations - Now serving the GTA!Jazz it up! 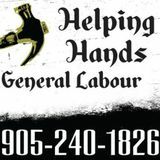 Painting & renovations - Now serving the GTA! 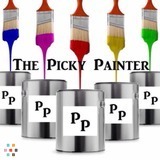 The Picky Painter !spring into savings!The Picky Painter !spring into savings!The Picky Painter !spring into savings!The Picky Painter !spring into savings!